You’ve created a valuable product you know your community will enjoy. But before you launch your new product, take a moment and think about your upsell option. 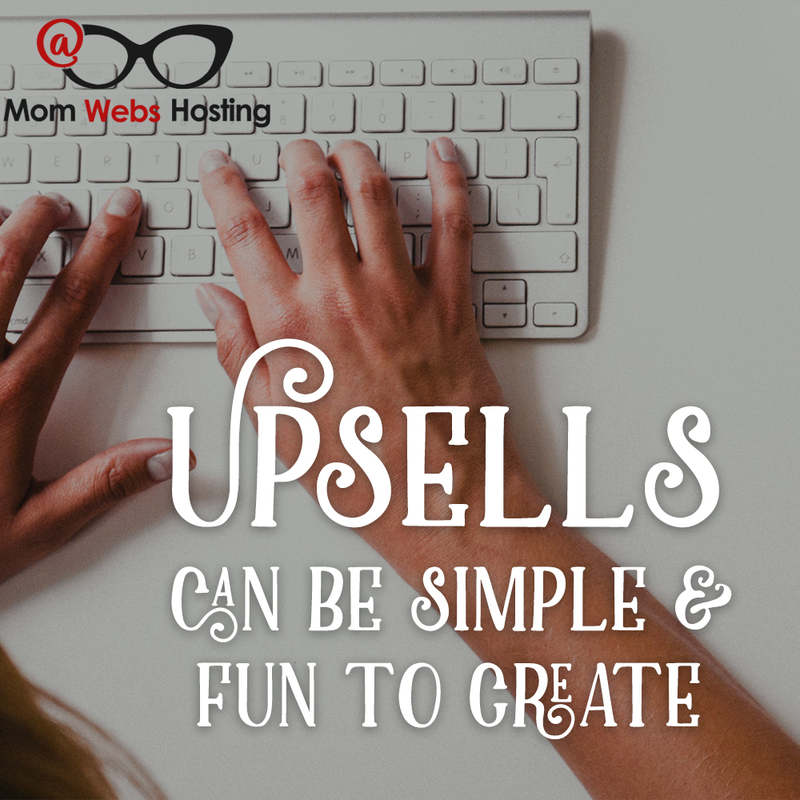 Upsells are products and services that you can add-on to your offer to make even more income. There are several types of upsells that you can create. After you’ve created your product, consider other products your customers might want. For example, you’re selling a video series that teaches your customers how to DIY their WordPress websites. A good upsell might be a bundle of plugins that automatically backup your customer’s site and protect it against hackers. Keep in mind that you can use white label products to create your bundle. You could combine the Keeping Your Website Safeguarded and Persuasive Copy Writing Basics packages from White Label Perks to create a bundle quickly and easily. Memberships work well for on-going or long-term products. If you’re launching an e-course about getting started with an online business, then a membership where newbies can grow together is a great idea. But if your project is designed to be short-term like ’21 Days to Growing Your Instagram Followers’, then you may not want to offer a membership option. Group coaching allows many people to benefit from your coaching at the same time. 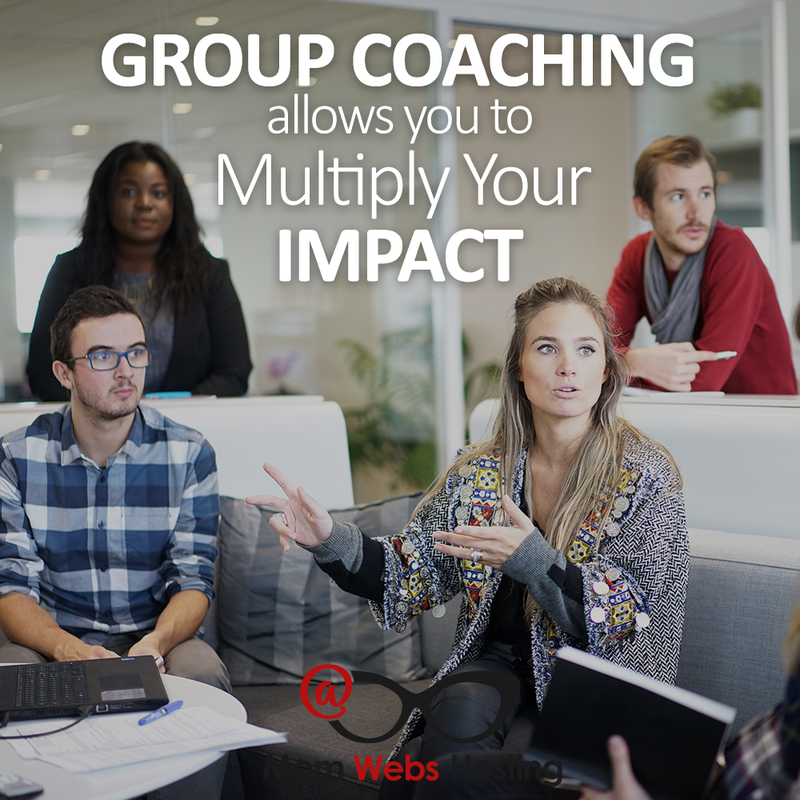 You might offer group coaching by hosting weekly webinars where members check in or you might have a Facebook group where you upload new content each week. One thing that attracts members to group coaching is it gives them a sense of community. Members don’t feel like they’re alone in trying to build a business. Plus, they have a safe place where they can ask questions and make connections with other members. You may want to emphasize these points when offering group coaching as an upsell. Private coaching allows you to give one person your full attention. It’s a good upsell for community members that feel stuck or trapped where they are. Let them know that with your personal help, they can overcome their obstacles and build the business or life of their dreams. You do need to put a higher price tag on private coaching. This higher cost should represent the value that your clients get out of working with you. If all of your clients go on to hit six figures within a year of coaching with you, you should charge a premium price. But there might be situations when you want to work with someone that can’t afford your services or at least, this person can’t afford your services all at once. If you want to, as part of your upsell, you could offer a payment plan. Don’t think of it as making your services less valuable, but rather making them more accessible. Whenever you offer coaching as an upsell, be sure to gather some client testimonials. You’ll want to display these on your sales page. Proudly show your potential customers how much your clients lives have changed as a result of working with you. Remember that not every customer will buy your upsell. They may not have the money or they may only need your front end offer. Don’t be afraid to experiment with one or two upsells to see which ones your community likes best. Are you ready to move your business forward and into the next phase and have an experienced Coach on your side as you do it? Check out Momentum Monthly.